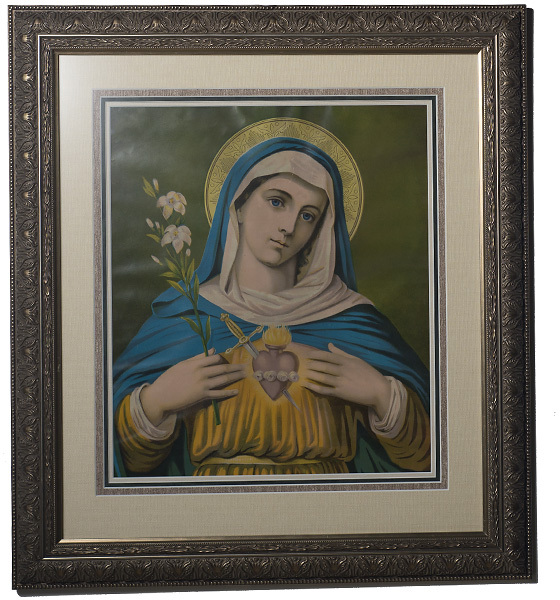 This is a newly framed, antique print of the Sacred Heart of Mary. You will find hundreds of prints ranging from antique to current in a variety of genres here at Lindas3. 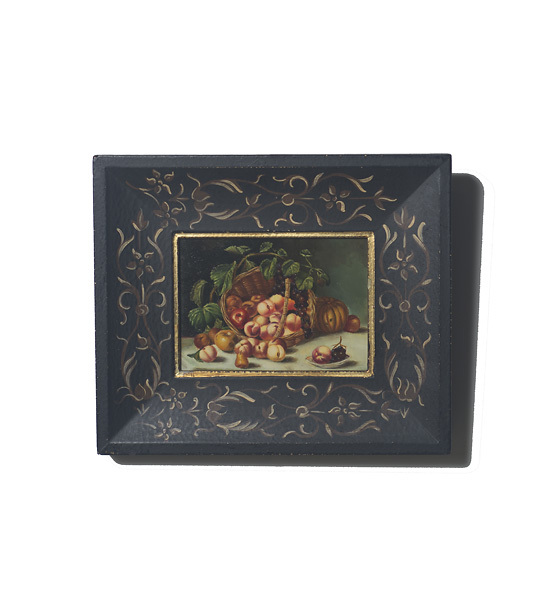 This tiny 5" x 7" painting on board is adorable and very well done. The artist is unknown. We have a limited selection of original art including several paintings by local artists.